The CBI@Basque Country University Araba Campus program offers 10 UPV/EHU Arabacampus students (preferable from Engineering, Design, Science and Business) with an entrepreneurship mindset; a unique opportunity to join in the day-to-day work of research teams participating in challenges at CERN in Geneva, Switzerland. What is the universe made of? How did it start? 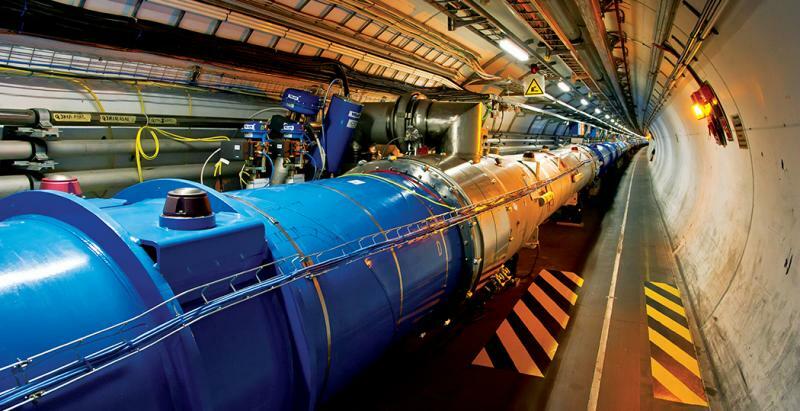 Physicists at CERN, the European Organization for Nuclear Research, are seeking answers, using some of the world’s largest and most powerful particle accelerators. 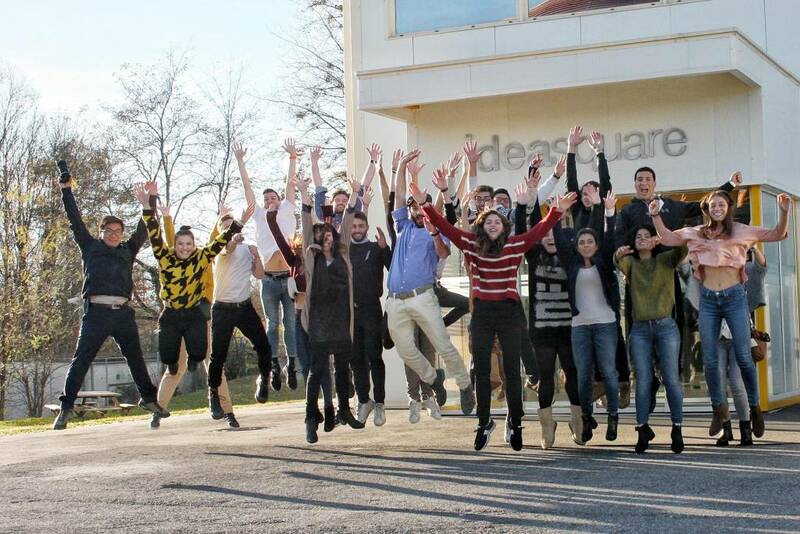 IdeaSquare is a CERN facility promoting synergies between society and scientific community. There, students are introduced to cutting edge technologies developed by CERN physicists and researchers, searching for potential partnership in applying the technology to future prototypes. CBI is one of the corner stone activities of IdeaSquare@CERN and it is pilot project aimed at demonstrating the impact of fundamental research on our daily lives. During the CBI@Basque Country University Araba Campus program, the students participation is in the form of a project assignment aimed at building a concept prototype with an end user focus, inspired by the CERN environment. The projects in which the teams of students will be involved during the two weeks, will be related to solve any of the Sustainable Development Goals (SDGs), covering social and economic development issues including poverty, hunger, health, education, climate change, gender equality, water, sanitation, energy, urbanization, environment and social justice. These projects will be jointly developed with another selected group of students from Tampere University (Finland) and CERN experts. When will the program be held? All the travel, accommodation and meal expenses are non-cost for the participants. Fill this form and upload a recorded video with your CV resume. It can be humorous or serious – you choose. The goal is to introduce yourself, highlights of your qualifications and work experience, and explaining where you would like to work in the future… it’s as simple as that. Entrepreneurial attitude / experience will be highly valuated. In the video, you should also explain which UN Goal Challenge you would like to face at this program and what do you expect from participating. Forms and videos must be submitted by 18th September 2018. Organizers reserve the rights to conduct interviews. Winners will be announced before October 2018. Knowledge of English: level C1 of the Common European Framework of Reference for Languages. Students enrolled during the course 2018/2019 throughout PhD, Master or last year of degree at UPV/EHU Araba Campus. If you are a student from Álava but you are studying in another UPV/EHU campus you can also participate. Studies: Economics, Business Management and Administration, Science, Engineering, Design or other similar studies with a technical profile. Studies in other fields will be also considered. And if I win, what comes afterwards? In October, before the students attend the two-week CBI@Basque Country University Araba Campus program, teams will be assembled mixing students from different disciplines and with students from Tampere University (Finland). Teams will hold separate skypes to get introduced to each other and will receive assessment about the CBI@Basque Country University Araba Campus program and what will be expected. Teams will receive introductory info packages and there will be a Sustainable Development UN goals related challenge assignment. Participating at CBI@Basque Country University Araba Campus program from November 11th and November 23rd, at CERN in Geneva, Switzerland. Obtain 3 ECTS for participating in the program. INIZIA Arabacampus (UPV/EHU Arabacampus in collaboration with BIC Araba) with the support of INEUSTAR (Asociación de la Industria de la Ciencia).